Young star Jayasuriya will be seen in back to back double roles in the new movies that are under production. The shoot for his first double role movie ‘Shankaranum Mohanum’ is almost complete. The movie directed by T V Chandran will have him as two brothers. The star is said to be featured in twenty different getup’s in the movie which is the first commercial attempt from the famous art house director. 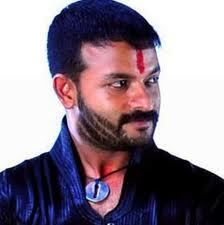 The second movie to feature Jayasuriya in a double role is ‘Paathiramanal’ directed by Padmakumar. The shoot for the movie which will start soon at Marayoor will have Jayasuriya as father and son. Basically a revenge story, the movie will have Reema Kallingal as the heroine.